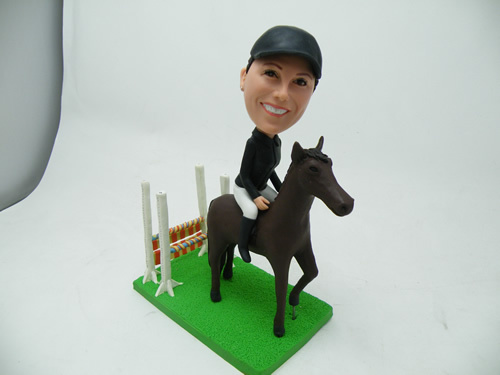 Are you in the market for a customized bobblehead? Or perhaps you just want to learn a little more about this incredible product before deciding whether you need one (you definitely do!) in your life? Either way, you’ve come to the right place. Here’s all you need to know re: how to make custom bobbleheads in the quickest fashion at the most affordable price. Most importantly, you’ll discover how to get the very best outcome so that your bobblehead can bring the biggest smiles. What Is A Custom Bobblehead? 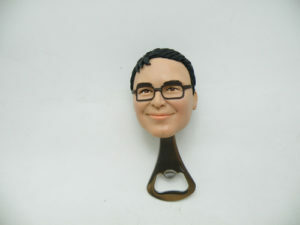 A bobblehead is a specialized type of doll that is characterized by a moving head on a static body. The size of the head is usually disproportionate to the body for added emphasis. You may also know this type of collectible as nodder, wobbler or bobblehead. The head is made wobbly due to the use of a spring or hook, and you can make it nod for several minutes with a single push. The earliest known bobbleheads date back to the 17th century, although it wasn’t until the 1960s that they became a much-loved toy. Customized bobbleheads use modern technology and craftsmanship to create a doll that is manufactured to your design rather than a preset image. This allows the user to immortalize themselves with a collectible doll or celebrate their family, pets or favorite celebs. Why Would You Want A Custom Bobblehead? 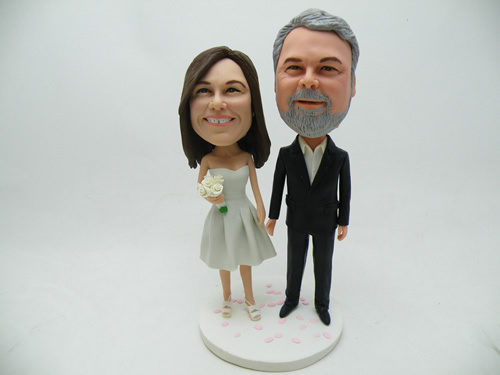 A custom bobblehead is a unique item that serves many purposes. 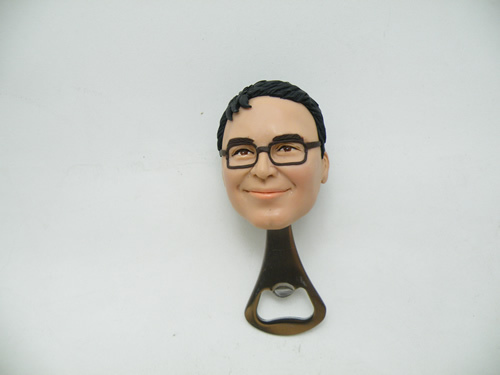 Here are just six ways in which you may wish to use your bobblehead product. Brighten up the living room or bedroom with a unique family memento. Create a piece of memorabilia by depicting your favorite sports star or musician. Remember a family pet with customized animal bobbleheads. 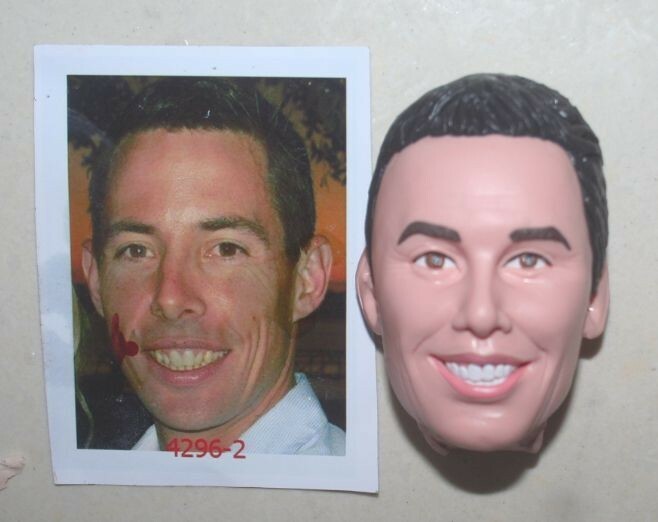 Celebrate a particular moment in your life by turning your favorite photo into a bobblehead doll. Decorate the home at Christmas or on another special occasion. Turn yourself into a superhero or replicate your favorite film scene in doll form. Alternatively, it can make the perfect gift for a friend, loved one, or client. Whether it’s a wedding gift or a business endeavor, this is an unforgettable present that’s sure to go down a treat. 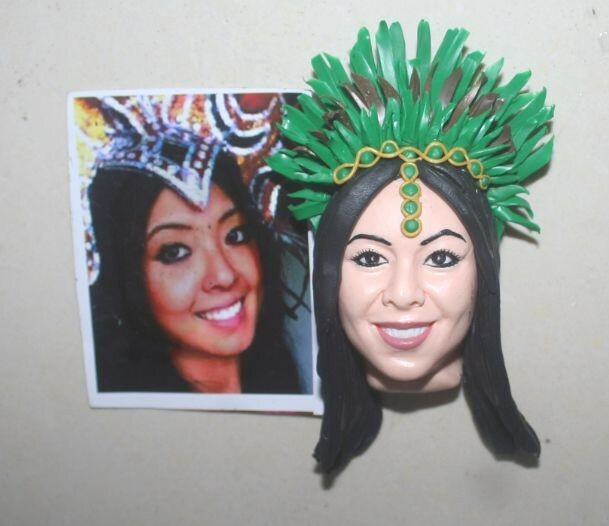 By now, you’re probably itching to have a customized bobblehead created in your image. Of course, this is an assignment that requires a lot of skill, passion and time. Therefore, it’s not a job that you are going to take on yourself. 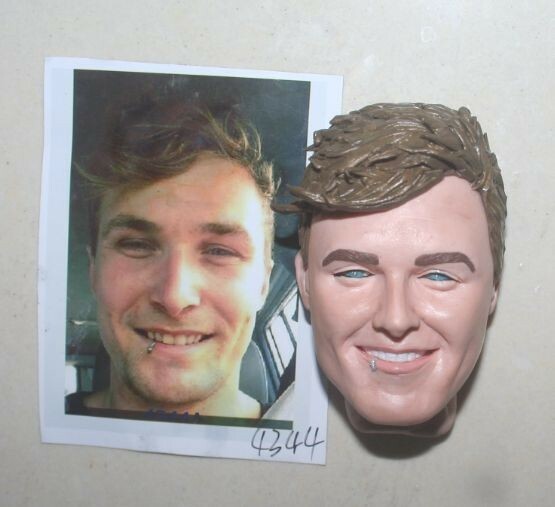 Thankfully, the process of getting a professionally handmade bobblehead is a lot easier than you might think. Follow these simple tips, and you won’t go far wrong. Let’s face it; even the most celebrated bobblehead artist can only bring your dream to life if you are clear about what you want. Without that sense of clarity, it’s likely that you’ll be left with an underwhelming outcome. Frankly, only the best will do. It’s not enough to say that you want a doll that looks like you. 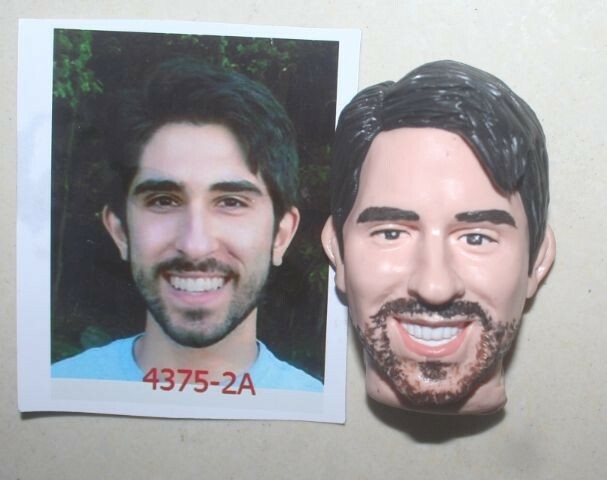 A custom bobblehead should depict you at your best and put you in the perfect scenario. This could mean putting yourself in a fantasy situation or may include your partner in the form of a couple’s bobblehead. Whichever option you choose, you should be clear about what you wish to achieve. 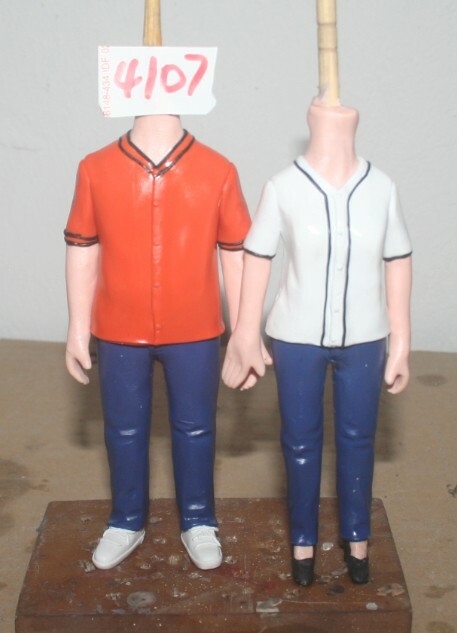 Expressing your desires with the artist is one thing, but a custom bobblehead creator can still only work with what they see. The choice of images that you send in is one of the most crucial factors of all. Get this wrong, and the entire product runs the risk of falling flat. All photos should be clear, which means choosing images with good resolutions. If opting to replicate your current look, sending in snaps from the front and both sides will give the artist more to work with. In turn, this will allow them to bring your likeness to life. Do not underestimate the significance of this part for a second. Of course, some bobblehead artists are better than others. We genuinely believe that the human eye and touch is needed to bring your likeness to life, which is why we’d always suggest taking this route rather than a company that mass produces dolls via machinery. Our sculptors use polymer clay, which enables us to create unique handmade designs rather than relying on premade colors and designs. This produces the very best results time and time again. Furthermore, we can add eyeglasses and accessories, which some artists may not. The combination of premium materials and world-class sculpting is geared towards success. While you do not need to actually create anything yourself, your input is key to getting the best results. Furthermore, with quick and precise communication links throughout the process, you should receive your bobblehead far quicker. What more incentive could you ever need? When providing the images, you should also select your body type (or the type you want) along with the situation that you want the character to be in. Even if it’s simply wearing the clothes that you’re wearing in the photos, letting the sculptor know this is key. The artist will send a digital preview of your doll, so approving this can help them get on quicker too. 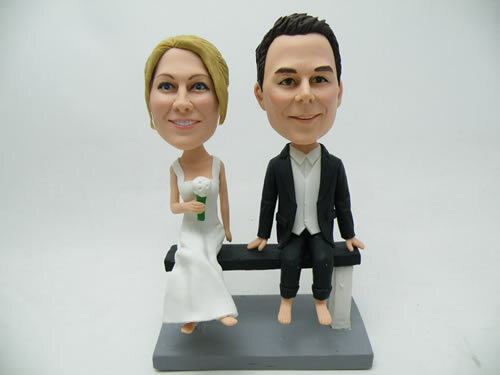 Whether it’s for yourself or a gift for someone else, a custom bobblehead is a truly unique and magical item. However, it’s imperative that your doll is crafted with the affection and attention that you deserve. Otherwise, this lack of talent and love will shine through. With the help of likenessme.com, you can have the perfect custom bobblehead within a matter of weeks. From the intricate detailing to the lasting materials, every aspect will surpass even your wildest expectations. And that is a promise from our passionate and dedicated sculptors. This entry was posted in Custom bobbleheads on July 17, 2018 by winter.